Custom-grade accuracy is now within reach of virtually every hunter. hardworking tack-driver is even built differently. by the most efficient means possible. Perhaps the first thing you'll notice are the striking lines of the new stock design. Inside, it's a true performance-enhancer, with a dual-pillar bedding platform that free-floats the barrel for the ultimate in shot-to-shot consistency. 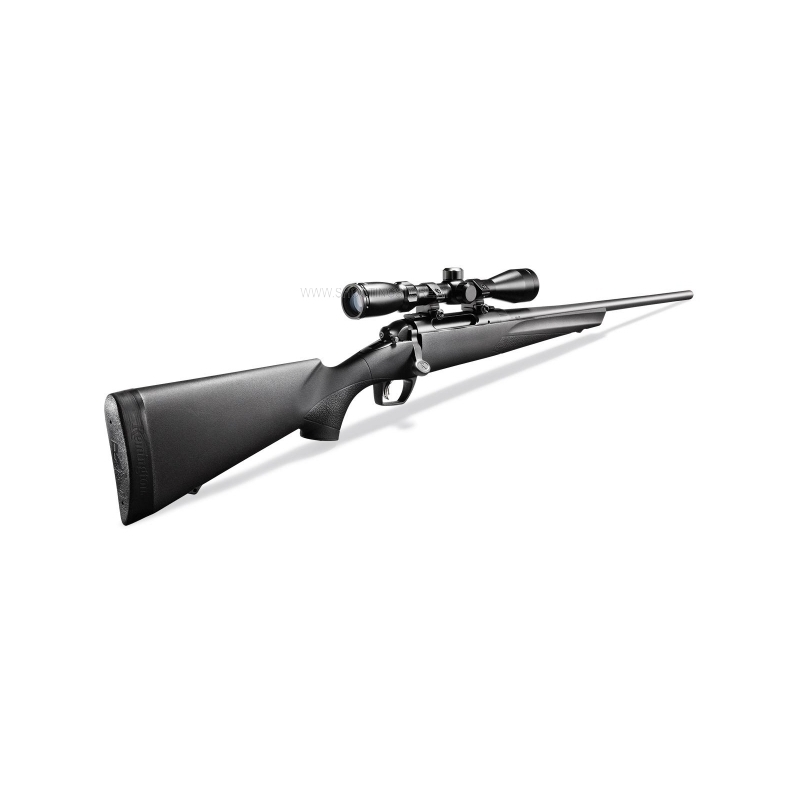 The black synthetic stock contains a high nylon fiber content which gives the stock superior strength and rigidity. Also helping deliver those inherently tight groups is a precision button-rifled barrel. 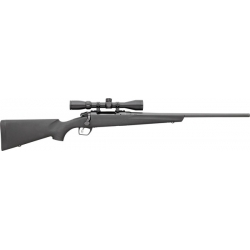 The 783 features a steel detachable magazine with a steel latch. 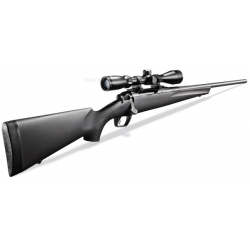 Standard calibers have a four round capacity and magnum calibers hold three rounds. 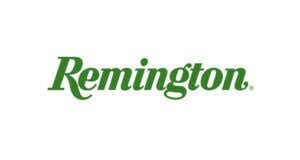 Like with all Remington bolt actions, expect a lifetime of rock-solid reliability. From the next generation in a legendary bloodline.